Join us for Worship on Palm Sunday! Fellowship to follow the service. Procession of the Palms in the beginning of the service. Children please meet near the door to the sanctuary at 10:50 am. 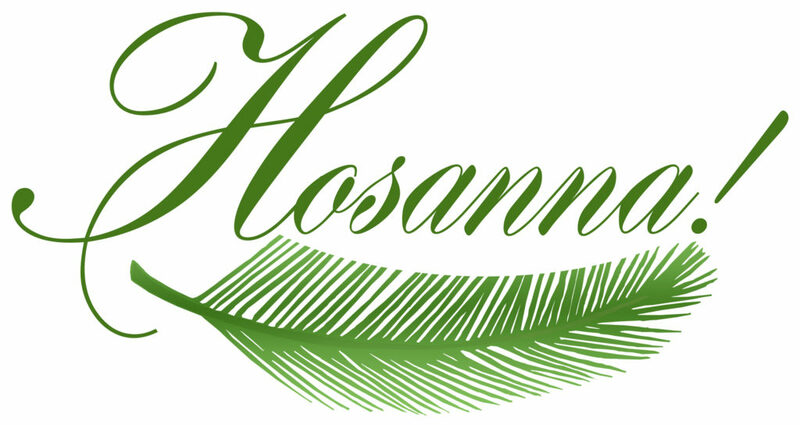 Click on Holy Week Schedule above for a list of all services leading up to Easter, 2019. Join us for worship and fellowship as we remember and celebrate the life, death and resurrection of Jesus Christ. Join us this Sunday, April 21 for Easter Worship, Communion and Brunch! Celebrate the Risen King!